In journalism, a stringer is a freelance reporter or photographer who gets paid on the basis of each story or picture sold. So, much of the time there's no regular salary, no living allowance, and often, no travel subsidy. It's a tough way to make a living; especially since the competition in a major market like New York or London is prohibitively fierce. The trick for a young journalist is to find a location rich in material but light on the competitive side; the more poverty-stricken, dirty, corrupt and dangerous, the better. By those criteria, you couldn't find a richer environment than Congo, where Anjan Sundaram embarks on his career as a stringer. His reasons are never entirely clear: one moment he's at Yale, about to embark on doctoral studies in mathematics, and the next he's telling his advisor that he's off to Congo to try and be a journalist. "To play the fool," says the advisor, who clearly knows something about journalism; and who also, we later learn, knows something about youthful idealism. Sundaram prepares for his journey into the heart of darkness by plying a Congolese bank teller in New Haven with lunches at Dunkin' Donuts. She, in turn, introduces him to a community of Congolese emigres and diplomats; and, most important, arranges for him to stay in Kinshasa at the home of her husband's brother. The home is, not to make too fine a point of it, in a slum. But that marks one of the significant differences between a stringer and a staff correspondent for a major newspaper or network. Stringers tend to become totally immersed in a local culture. They lack the resources to do otherwise. No fancy hotels, no expense account meals. Anjan Sundaram was a mathematician prior to becoming a journalist. Stringer is his first book. 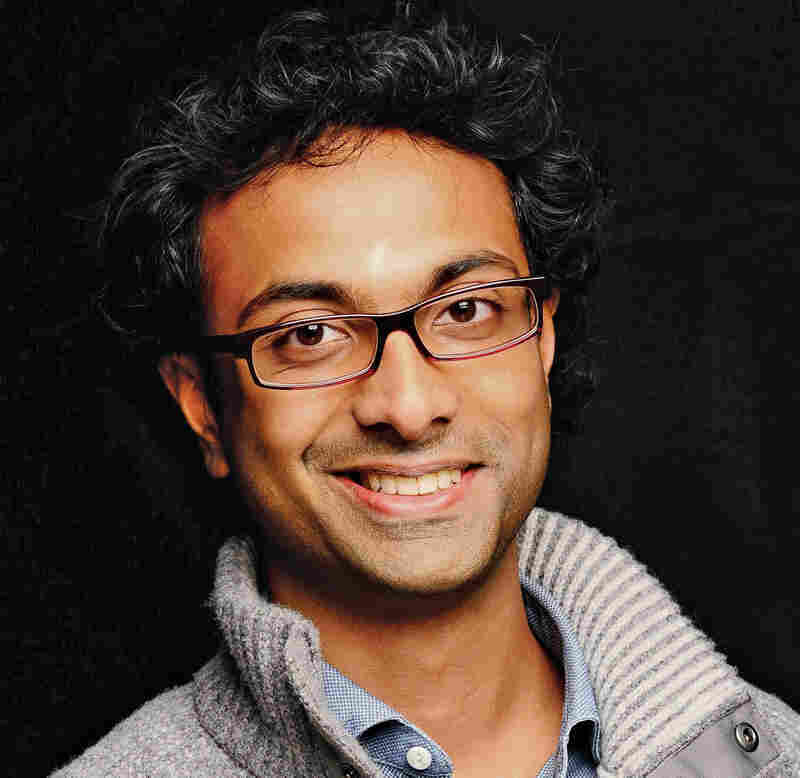 Sundaram bounces in and out of precarious situations like Pip in an African version of Great Expectations, and what he lacks in common sense, he makes up for in grit. When his cell phone is snatched by a young thief, Sundaram plunges after him, into a truly vile slum, in the vain hope that he will be able to buy the phone (with its addresses and numbers) back. On another occasion, heading off in a communal taxi to deposit his U.S. dollars in a bank, he is robbed at gunpoint by his fellow passengers. Enraged, but still innocent, Sundaram brings his complaint to a police station; believing, somehow, that the police will recover his money. They won't even look, he learns, without a substantial bribe to prime the pump. If Sundaram was lacking in cynicism at that stage in his career as a reporter, he makes no excuses; and it lends a fresh and charming candor to his writing. 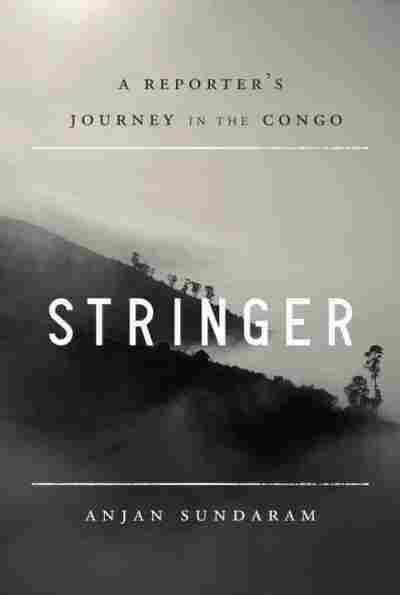 Inevitably, of course, Stringer tries to address the atrocities of Congo's endless brutality. The scope truly does stagger the imagination; when my Nightline colleagues and I visited for a week in the summer of 2001, I wrote: "Two to three million dead. You'd think someone would have noticed." That number now exceeds five million. Wisely, Sundaram takes no more than a passing swipe at the big picture: the country's enormous mineral wealth that drew Belgian colonialists, the Soviets, the Americans and all its envious neighbors. He is best writing about what he has experienced: Congo's poverty and superstition, its family loyalties and many, tiny kindnesses. This is a book about a young journalist's coming of age, and a wonderful book it is, too.